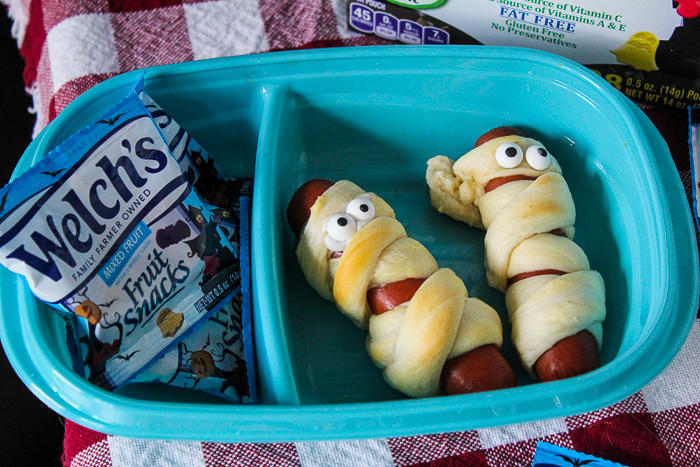 These mummy dogs are super easy to make and make for a great spooky lunch for your child. 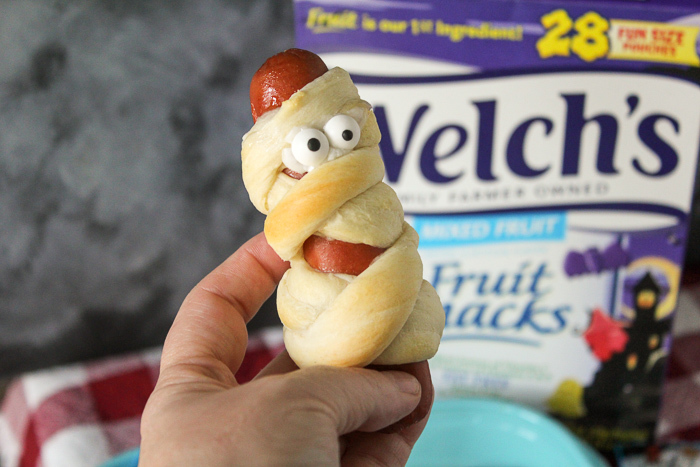 Serve them with Welch’s Halloween Fruit Snacks for the best lunch ever! 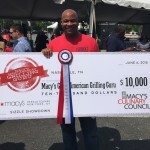 When my kids were little, they were all about the fun food I used to make for them during their homeschool lunches and when they were in private school. Their friends used to beg to trade lunches because the things I made for them were so much fun! One of their favorites was the bloody bones — they turned out so cool and really all you needed to make them were pretzel sticks, marshmallows and melting chocolate. You can find that recipe by clicking here. When I made these mummy dogs the other day, I forgot how much fun it is to play with your food. How cool would it be to send your child to school with this lunch on Halloween? 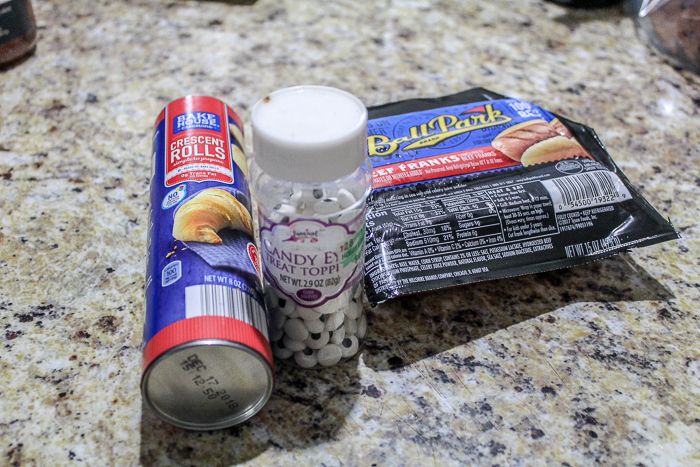 To start with, you only need 3 simple ingredients — all beef hot dogs, crescent rolls, and spooky candy eyeballs (you can find these in the foodie craft section at any store or you can order them online at Amazon). Start by unrolling your crescent rolls. Take each triangle and stretch it out. Then roll it as if you were rolling a snake. It doesn’t take long and should easily roll out to a long enough length that you can wrap your dog one way and then the other. 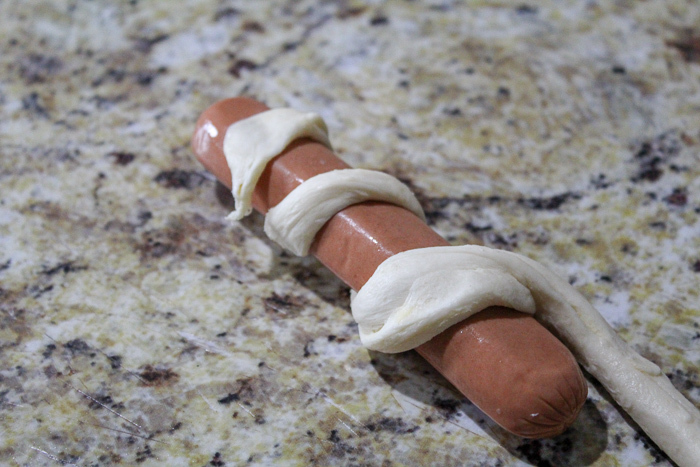 Now, take the long roll of dough and begin wrapping your hot dog like a candy cane. Once you reach the end, turn it around and go the opposite way making it look like a mummy wrap. Now — here’s where I made a boo boo and will keep you from doing the same. I initially put the candy eyes on the dough before I cooked it, so once I cooked them, Y’all the eyes melted — so don’t do that. Wait until they are done in the oven — 375 degrees for about 13-15 minutes. Once it comes out, place your eyeballs on the hot dog. Most kids will wind up removing them before they eat them, but for the appearance of a mummy, you can put them on there anyway. They will stick just fine. Then pack up the lunchbox with some Welch’s Halloween Fruit Snacks, a mummy dog and some ketchup or mustard for a fun treat. The Welch’s Fruit Snacks Halloween-themed box and pouch have custom graphics with fun shapes including a bat, witch, ghost, haunted castle, and pumpkin – perfect for trick or treating, lunchbox treats or parties. 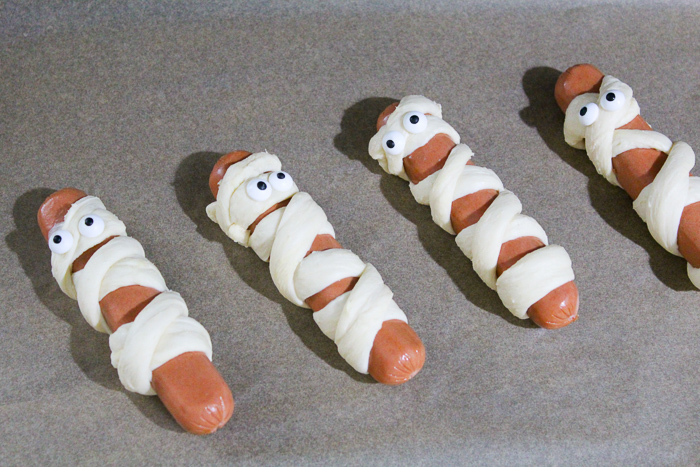 These mummy dogs will be your kids favorite Halloween lunch ever! Unroll dough; separate at perforations, creating 8 rectangles. Stretch and roll out each triangle until you have a very long snake-like dough. It should be thin and at least 12" long. 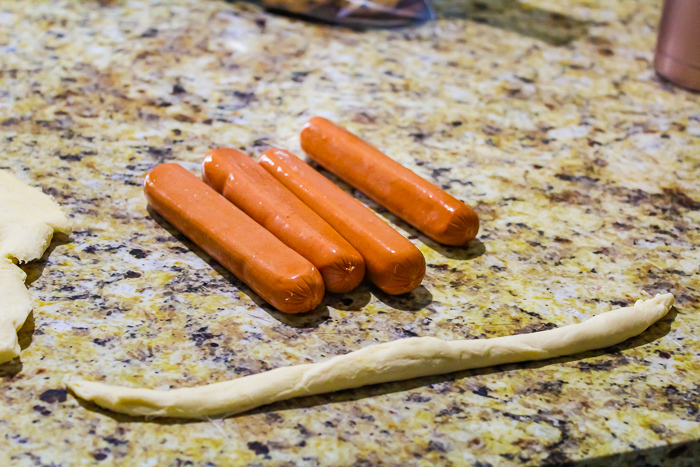 Wrap piece of dough around each hot dog to look like "bandages," stretching dough slightly to completely cover hot dog. 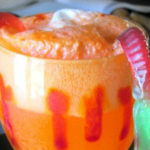 Place candy eyes on top to create the full mummy effect and serve with ketchup and mustard. What is your favorite way to share fun food with your kiddos? Those are so cute! They’re perfect for lunches and Halloween parties. And who doesn’t love pigs in a blanket anyway? 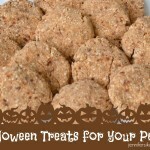 This is a super fun lunch to any child to open during the Halloween week. I may have to surprise my daughters with this lunch on Wednesday – they would love this as a treat! What a fun idea. My kids would love this for Halloween super. I always try to make something creative before they head out for the evening. LOL! Wat a cute dish! What kid would not like this? I think my boys would particularly enjoy it! These are such a great idea. 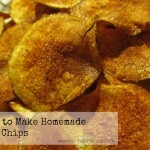 I’ve always wanted to make these for my girls. 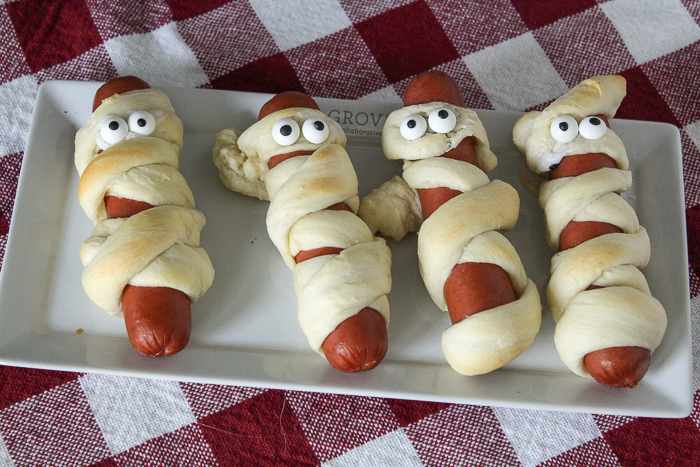 They actually love hot dogs rolled up like this, just never actually made them mummies yet. These look like fun halloween treats that my kids will actually eat. These are so fun! 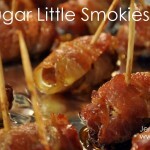 This is what we’re going to make for dinner tomorrow night along with something we call Happy Hot Dogs. My kids love fun foods! These are seriously so cute and clever. 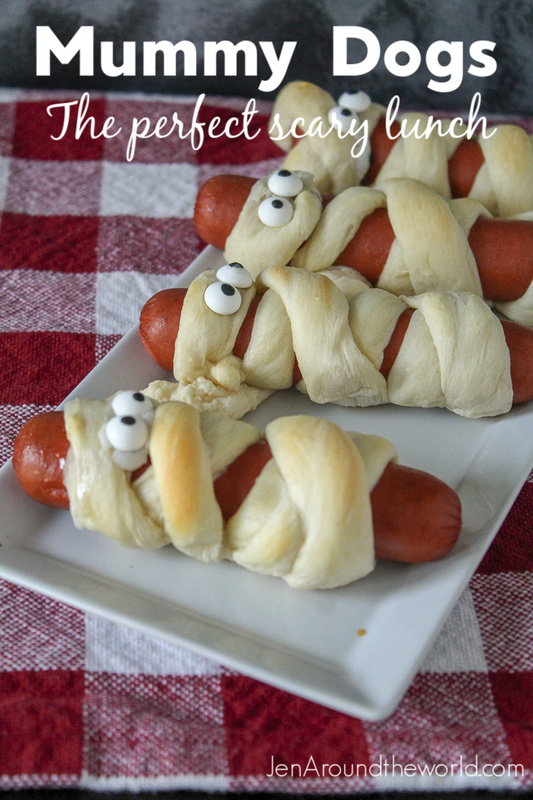 We love crescent rolls and hot dogs and these are a great way to serve them for Halloween. Those are absolutely so much fun! I also think they are quite cute too! 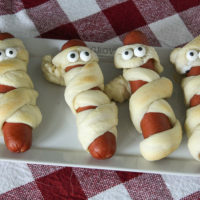 Love the idea of having mummy dogs for Halloween lunch or even dinner. These are so fun! I’ve made them for my kids a few years ago and they loved them. Awesome way to celebrate halloween. These are so cute! I think my 8 yr old would love to a find a mummy dog in her lunch box. I love it! And I am sure kids will love it too! This is perfect for Halloween. 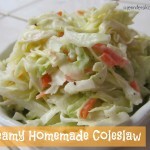 It looks easy to make one, I would love to try it looks so good!